Manchester City are currently the dominant force in English football, but their big-spending quest for success has often come at the expense of bringing young players through the ranks. Phil Foden, Lukas Nmecha and Brahim Diaz were the only players from City's academy to get any Premier League game time last season, but between them they saw just 108 minutes of league action. Only Burnley and Bournemouth gave less time to academy graduates. These 11 players never made the grade at City, but many of them have gone on to enjoy excellent careers in the Premier League and beyond. 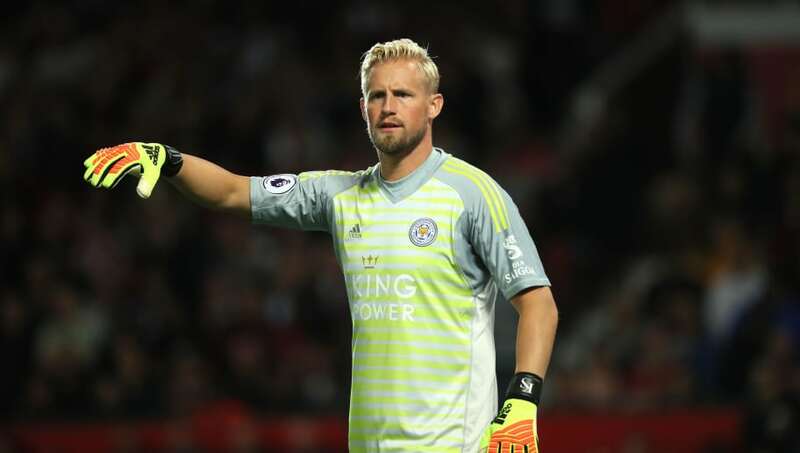 Kasper Schmeichel could have won the Premier League just by sitting on the bench at Manchester City, but he chose to do it the hard way instead, joining Leicester in 2011. The Foxes were a Championship club at the time but with Schmeichel's help they won promotion in 2014. Two years later, Kasper emulated his father Peter by winning a Premier League winners' medal, playing every game of Leicester's improbable title-winning campaign. 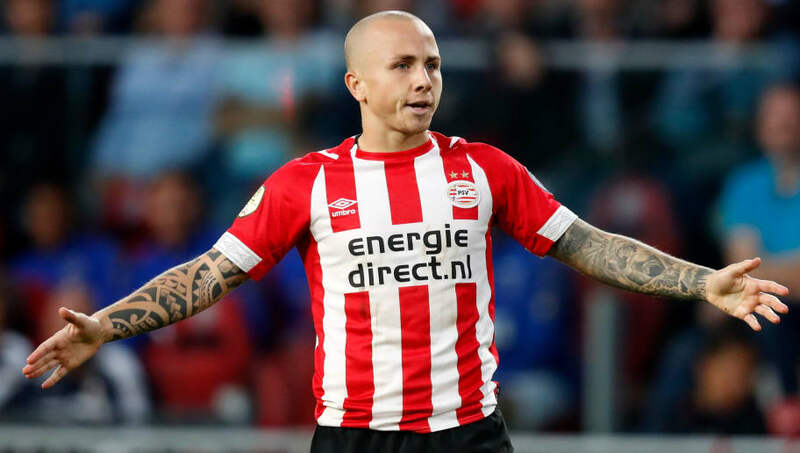 Baby-faced left back Angeliño was on City's books for five years from 2013 onwards, but only made two first team appearances, neither in the Premier League. Most of his time was spent out on loan in the United States, Spain and the Netherlands. It was his performances in the Eredivisie for NAC Breda last season which convinced Dutch champions PSV Eindhoven to offer him a five-year contract this summer, replacing the outgoing Joshua Brenet. When Ben Mee captained Manchester City's academy side to victory in the FA Youth Cup final in 2008, he must have hoped that he would soon be part of the first team. However, within months City had new Arab owners, and youth development was put on the backburner indefinitely. Three years and just one League Cup appearance later, Mee joined Burnley. He has now made over 250 appearances for the Clarets and, in the absence of Tom Heaton, captained them to Europa League qualification last season. Jason Denayer's story is similar to Angeliño's in many ways. 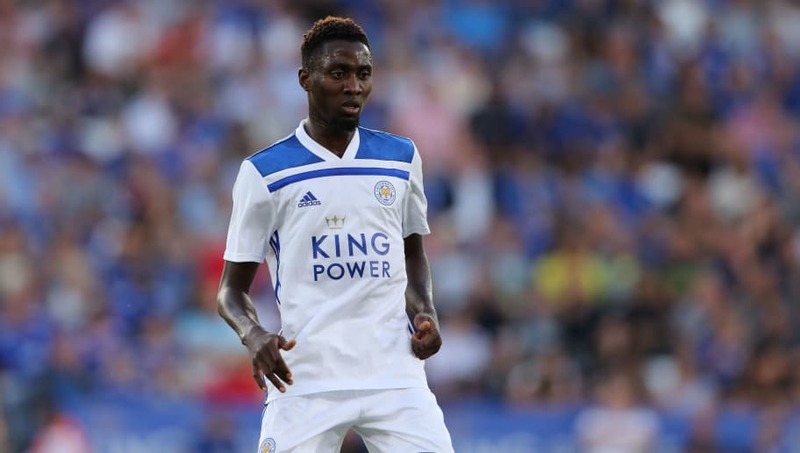 He was also on the books at the Etihad Stadium from 2013 to 2018, and he was also sent out on loan on four different occasions. However, he never even made a single appearance for Manchester City. 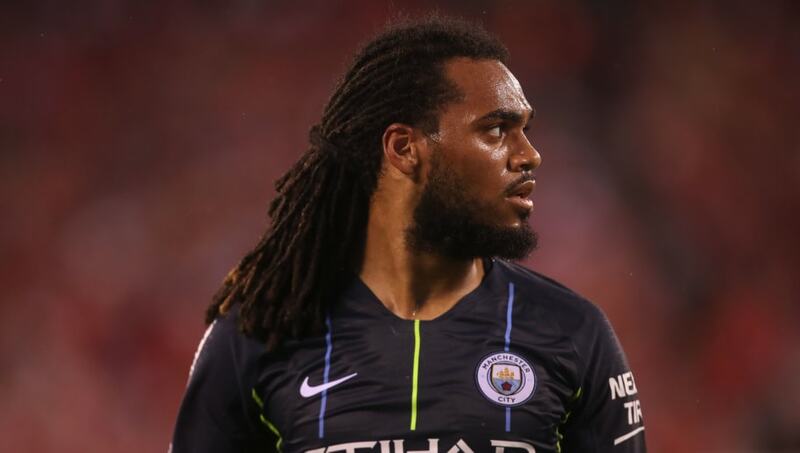 Having spent the last four seasons with Celtic, Galatasaray, Sunderland and Galatasaray again, Denayer finally completed a permanent move away when he joined Lyon. He didn't have to wait too long to return to Manchester though, with Lyon facing City in the Champions League group stages. Despite supporting Manchester United as a child, Kieran Trippier chose to join Manchester City at the age of 8 because it was more local to him. 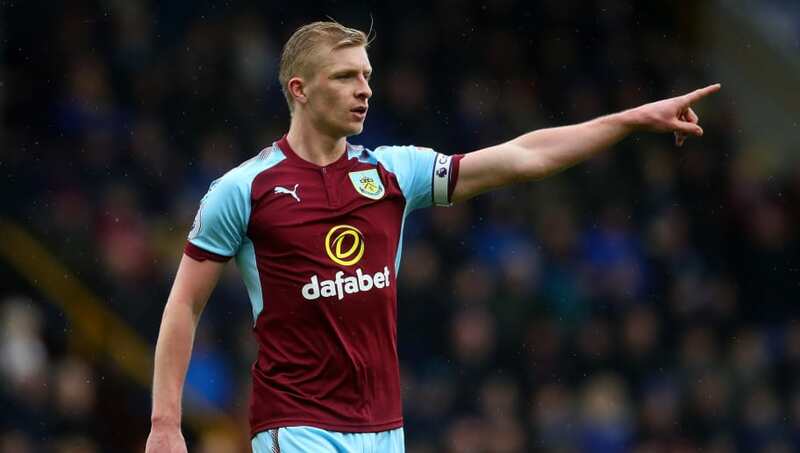 He spent 13 years at the club in total but also never made a first team appearance before joining Burnley in 2012. 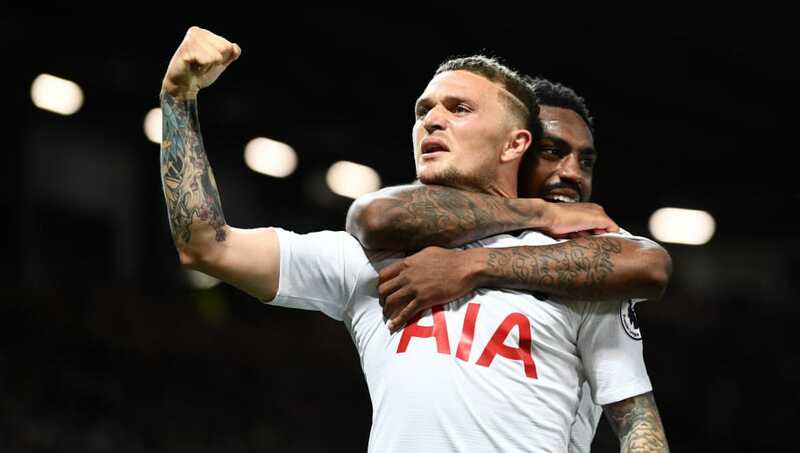 After four seasons at Turf Moor, Trippier joined Tottenham, where his performances earned him a first England call-up in May 2017. Just 14 months later, he would score England's first goal in a World Cup semi-final since 1990. It will always be an iconic goal, even if it did all end in tears. Rony Lopes is a Manchester City veteran compared to some of the players on this list. Not only did he play a whole five times for the Citizens, he even scored a goal on his debut against Watford in the third round of the 2012/13 FA Cup. 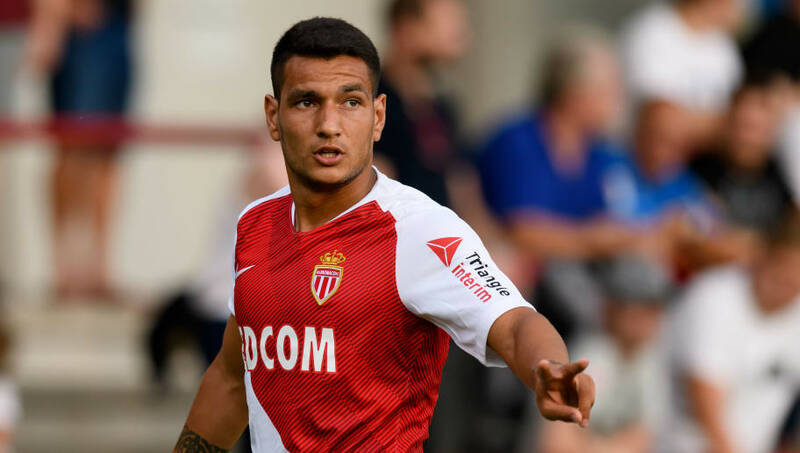 Since his last City appearance in 2014, Lopes has switched back and forth between Lille and Monaco, joining the latter permanently in 2015. Last season he scored 15 league goals for the Principality outfit and was included in Portugal's preliminary World Cup squad, though he didn't make the final cut. 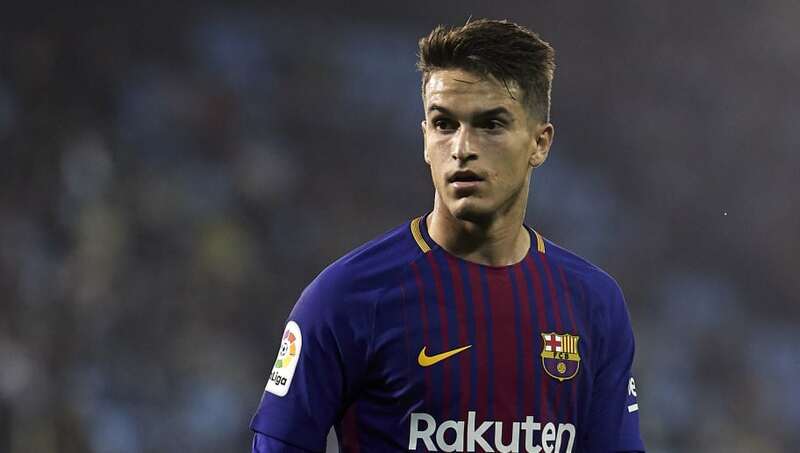 Manchester City fought tooth and nail to sign Denis Suarez from Celta Vigo in 2011, so they obviously saw something special in him. He was named City's young player of the year in 2012 but was sold to Barcelona the following summer after just one start in England. He won the Europa League while on loan at Sevilla in 2013/14, before leaving and then re-joining Barca via Villarreal. With over 60 appearances and a La Liga title behind him at the Nou Camp, things haven't worked out too badly for Suarez after a bumpy start. 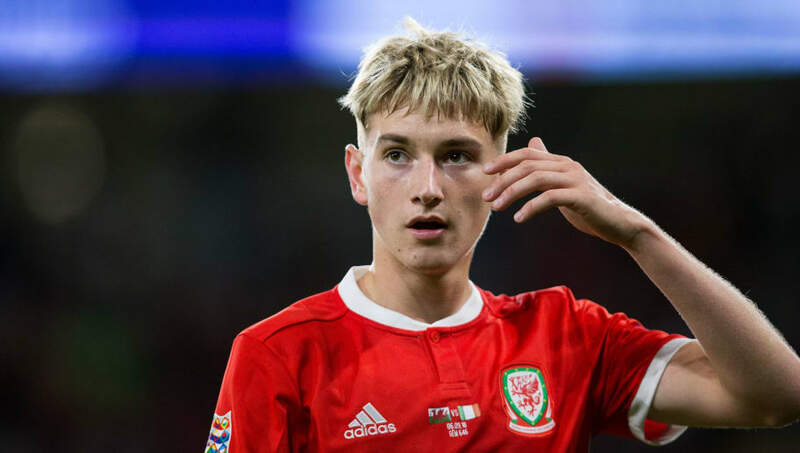 David Brooks' Premier League dreams looked like they were over when he went from Manchester City to non-league Halifax Town in the space of 12 months. But the Welshman has enjoyed an amazing rise since then, and last season was his breakthrough campaign at Sheffield United. Brooks' Championship form earned him a first international call-up and convinced Bournemouth that he belonged in the top-flight. So far they have been proven right, as he has been an influential presence in the Cherries' best ever start to a Premier League campaign. 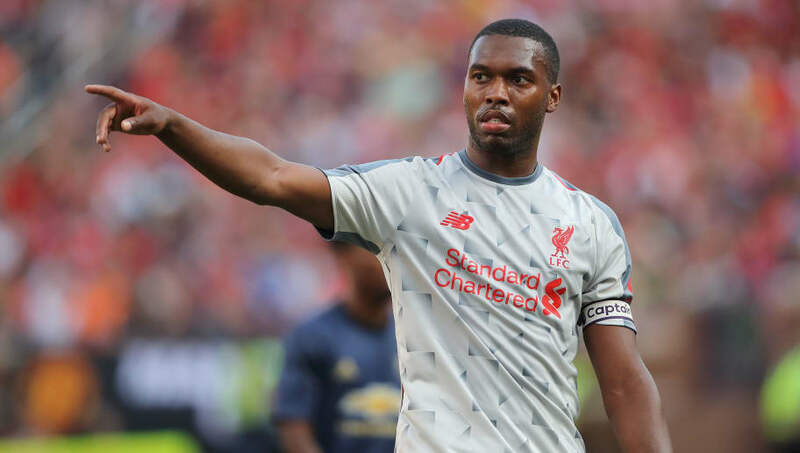 Daniel Sturridge is another player whose breakthrough unfortunately coincided with Manchester City's takeover, and he was ousted to make room for more expensive and illustrious replacements. 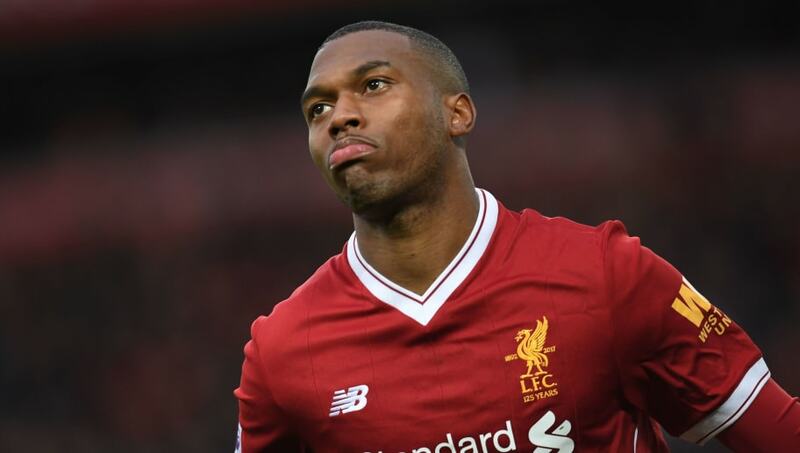 However, with over 200 appearances for Chelsea and Liverpool since then, it would be fair to say Sturridge's early setback didn't derail his career. He won the Champions League with Chelsea in 2012, formed a deadly duo with Luis Suarez at Liverpool, scored at the 2014 World Cup, scored in the 2016 Europa League final, and got England's dramatic winner against Wales at Euro 2016. And he's still only 29. Of all the players on this list, Kelechi Iheanacho came closest to making it at Manchester City. He scored 21 goals in all competitions for City between 2015 and 2017 at just under one goal every three games, and didn't look out of place even in a side packed with millions of pounds worth of talent. The arrival of Gabriel Jesus in January 2017 brought about the end for Iheanacho, who was sold to Leicester six months later. He's yet to replicate his City form at the King Power Stadium, managing just three goals in 21 Premier League appearances last season. Bradley Wright-Phillips was given a fair crack of the whip at Manchester City, but just two goals in 40 appearances meant that he was sold in 2006. He maintained impressive scoring rates for Southampton, Plymouth and Charlton, but it wasn't until 2013 that he found his true calling in the United States. 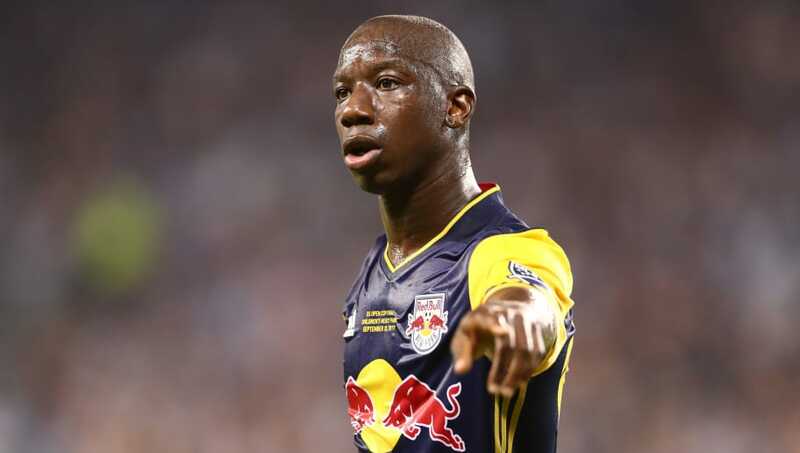 In five full seasons with the New York Red Bulls, Wright-Phillips has scored 105 MLS goals and counting, winning the golden boot twice and placing him 8th on the list of players with the most MLS goals ever. No player has ever scored more goals for the Red Bulls, and his strike rate shows no signs of slowing down even at the age of 33.